"​Cork County and the capital city, Dublin, hosted a week full of old friends, new friends, and wonderful experiences." 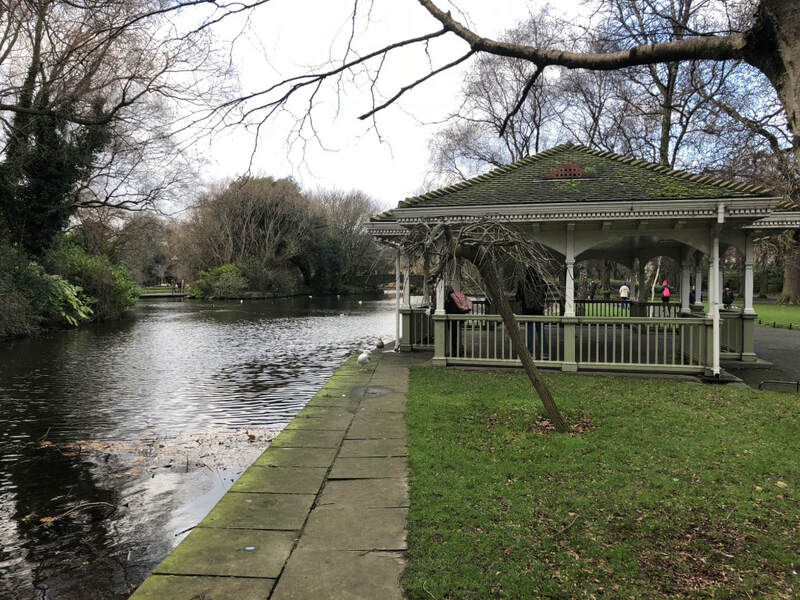 "St. Stephens is the largest park in Dublin and is one of the most beautiful features." "A band sat in the corner by the front door and filled the pub with Irish melodies. A lively crowd had gathered to listen to the music." "The museum and bar highlight the creation and successes of Guinness beer. " "Home to the Book of Kells and The Long Room in the Old Library, Trinity College is literary wonder." "All of the food melted in our mouths as we tried to think of a better breakfast. I swooned over my..."
"Our trip through Kinsale started with a quick drive through the town on our way to the famous cliffs." "When you walk into the market you don't feel like you are in a building almost as old as America itself." 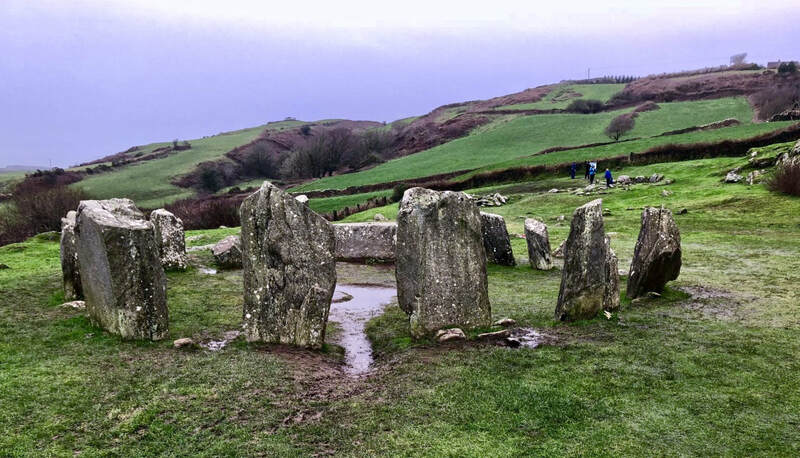 "The most amazing thing about this is that archaeologists can't say exactly what this stone circle was used for." "It is pretty cool to see the sausages in the market then see them cooked right in front of you." "The Blarney Stone brings visitors from various foreign nations to come kiss it and earn the gift of eloquence." 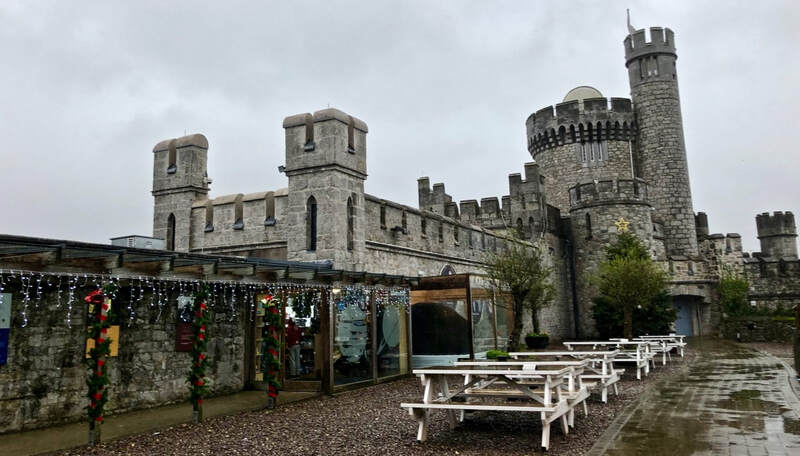 "One of the things John knew he wanted to go to in Cork City was Blackrock Castle."